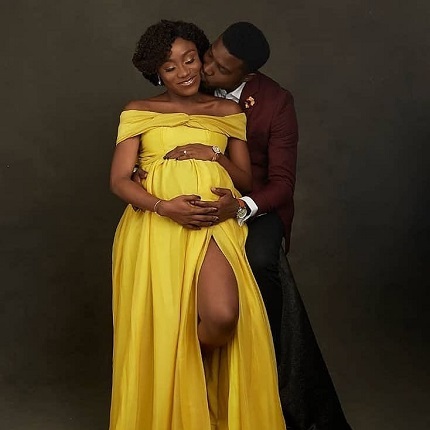 Actor Seun Ajayi and his wife, Damilola Oluwabiyi, have welcomed their first child, a son. 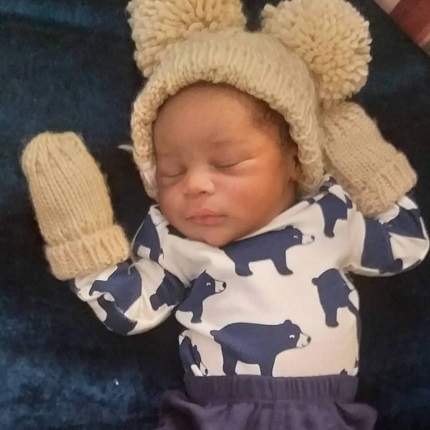 The couple who got married in September 2017, has taken to their Instagram handle to share pictures of their bouncing baby boy. 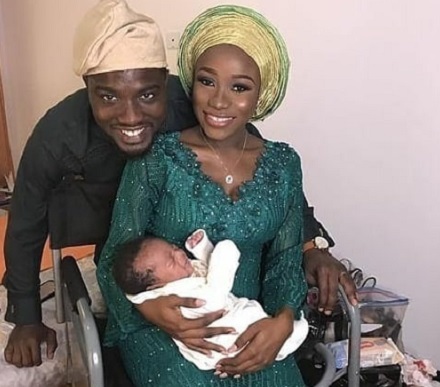 According to the 'Ojukokoro' actor, he disclosed that his baby boy arrived 21 days ago but celebrated his wife for being an amazing woman. He also thanked God for the opportunity for the opportunity of being a husband and now a father. ''21 days ago, God showed himself faithful and true blessing us with a bundle of true joy! 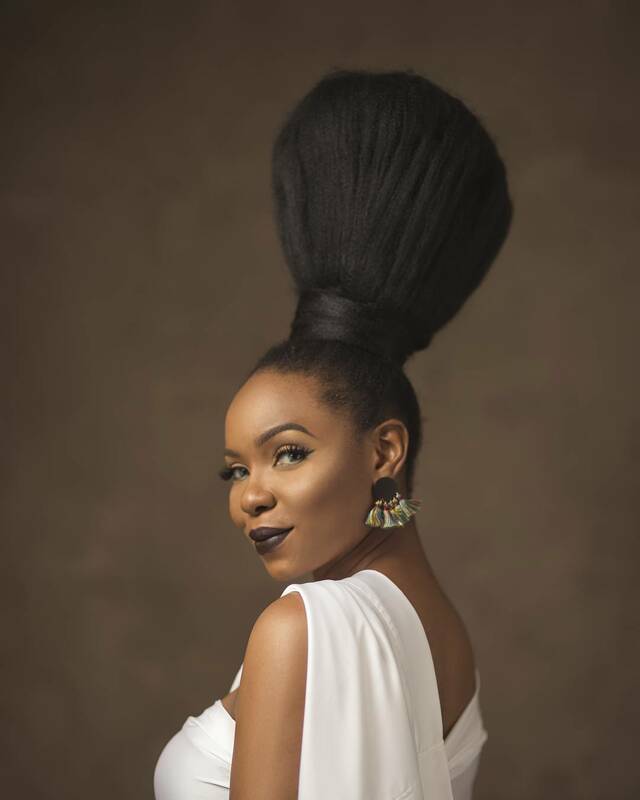 First let me celebrate this amazing woman @damibiyi . It's only after you have stuck by your wife from day one through to delivery that you will find new levels of respect for her. I love you baby, thank you for all the sacrifices to make this happen. And to my Son, Modebare, know this, your daddy loves you so much I can't even describe this feeling in words. Thank you Lord for the privilege to be a husband and now a father! 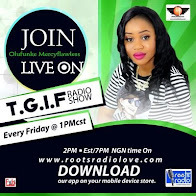 #Grateful #IamADaddy#FamilyOverEverything"
Seun is a native of Ijebu Ibefun, Ogun State. He is also a graduate of Theatre Arts (majored in Directing) from the University of Lagos. The "Suru L'ere" actor kicked off his career as an Actor in 2007 after he emerged the second runner up of Amstel Malta Box Office (AMBO) season three.